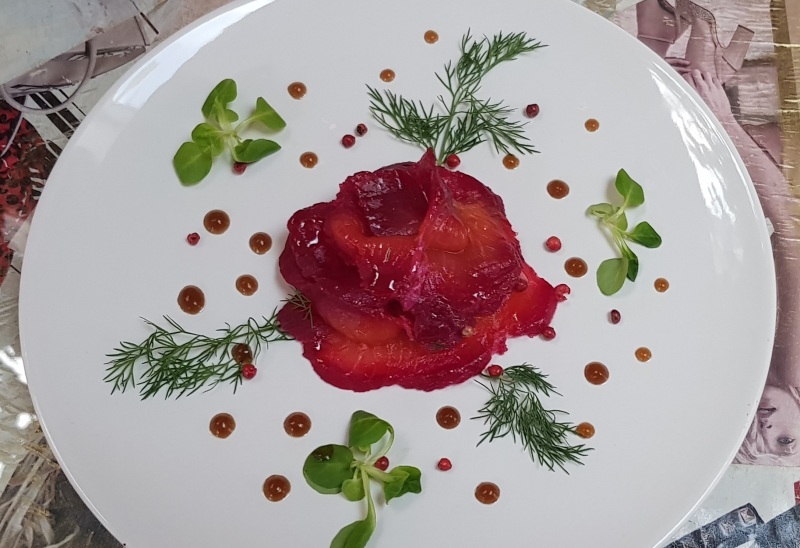 We promote regional flavours in our menus. 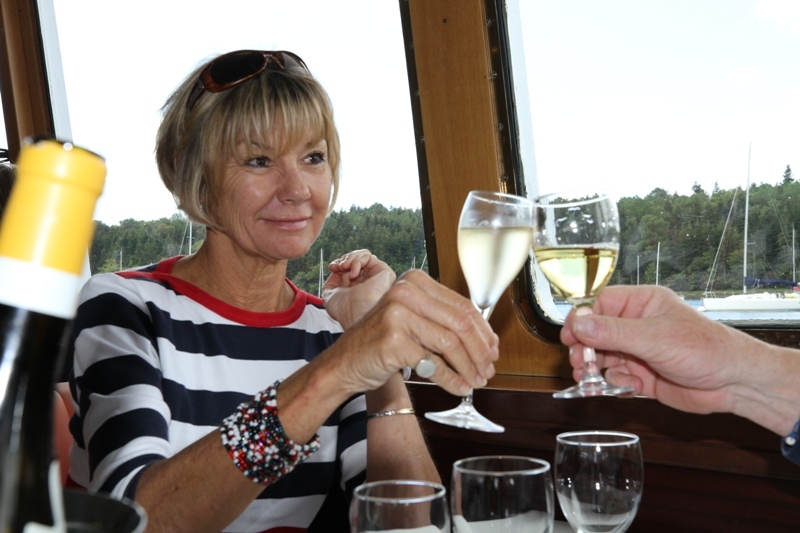 Don’t delay, taste our local products, selected with care by our chef! 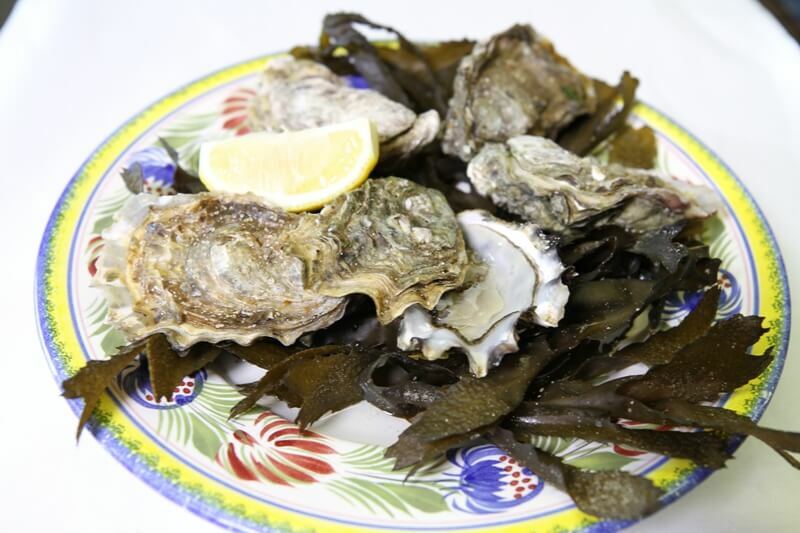 Delight guaranteed! 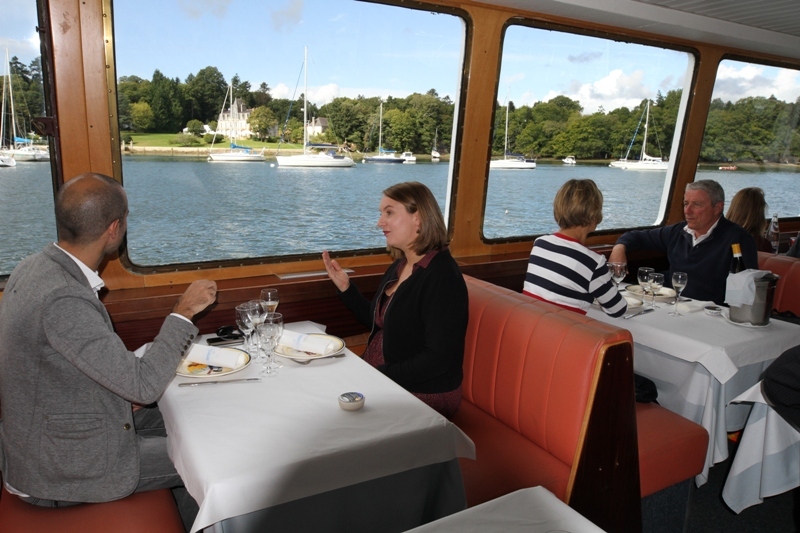 The restaurant cruise along the River Odet is an invitation to daydream and get away from it all. 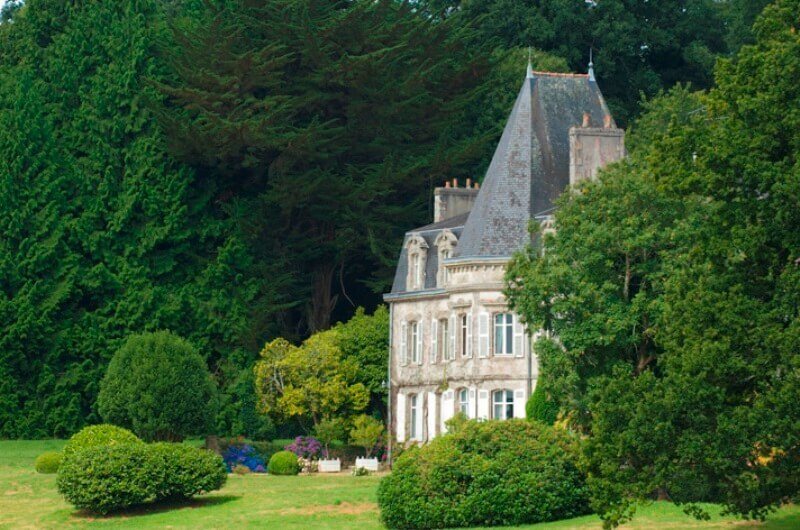 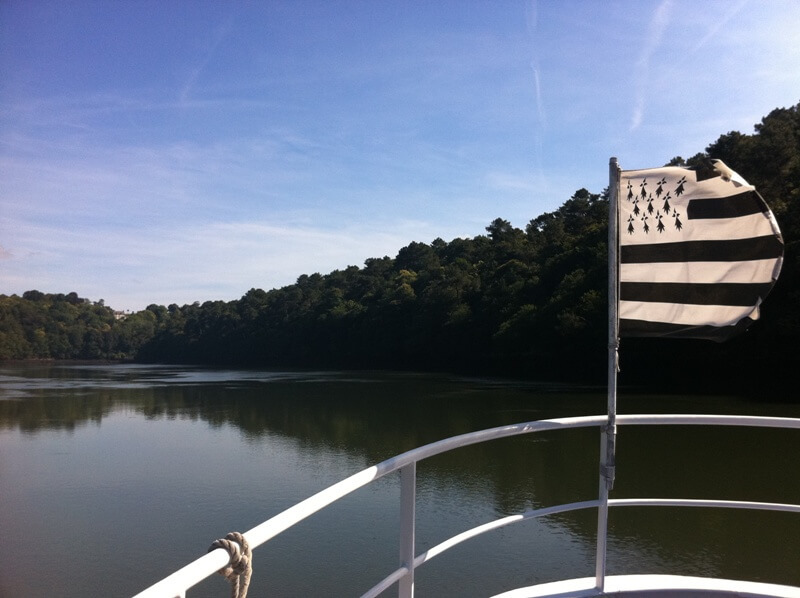 Between Quimper and Bénodet, the Odet, “the most beautiful river in France” charms through its peaceful landscapes. 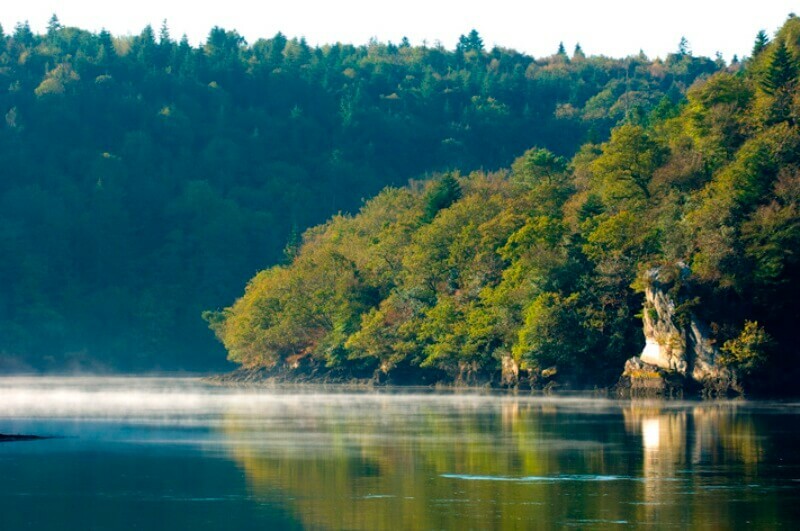 The wildlife and flora create a mysterious and restful atmosphere. 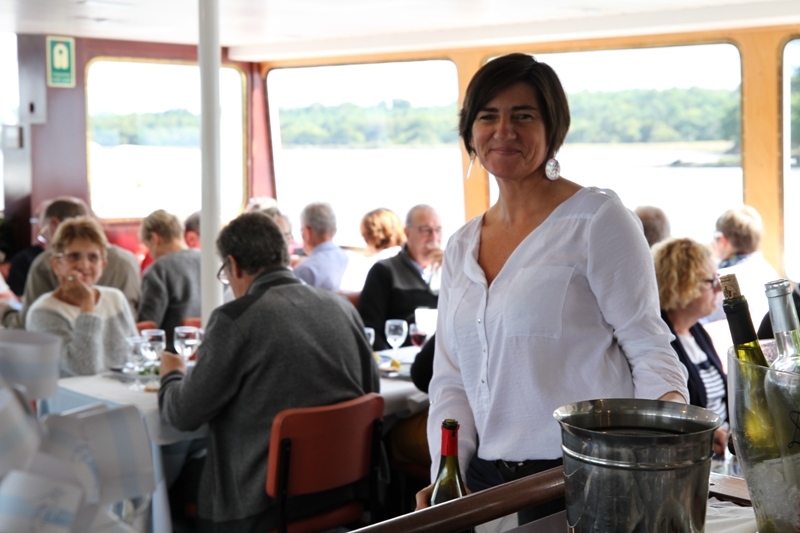 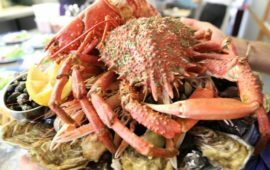 Board the “Aigrette”, departure from Bénodet every day except Mondays and Thursdays, to enjoy this wonderful cruise and the delicious Glazik menu for 68 € per person (cruise included)! 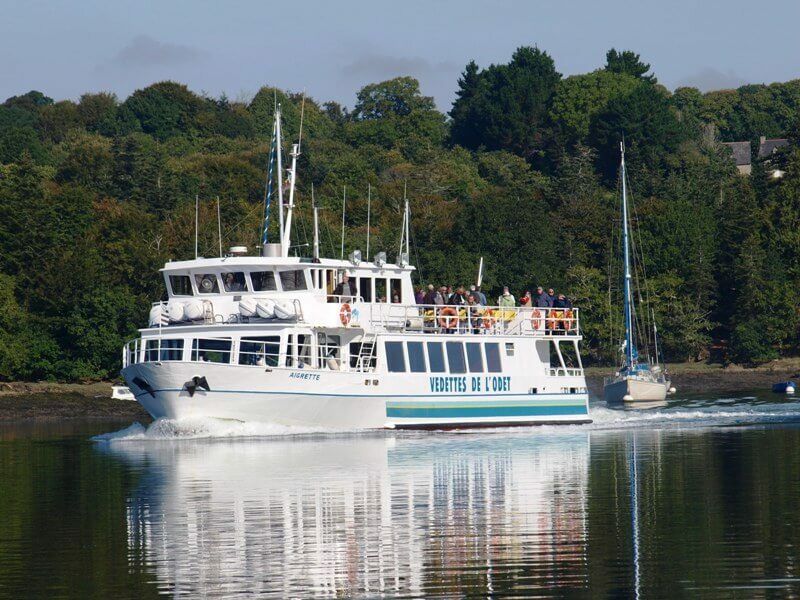 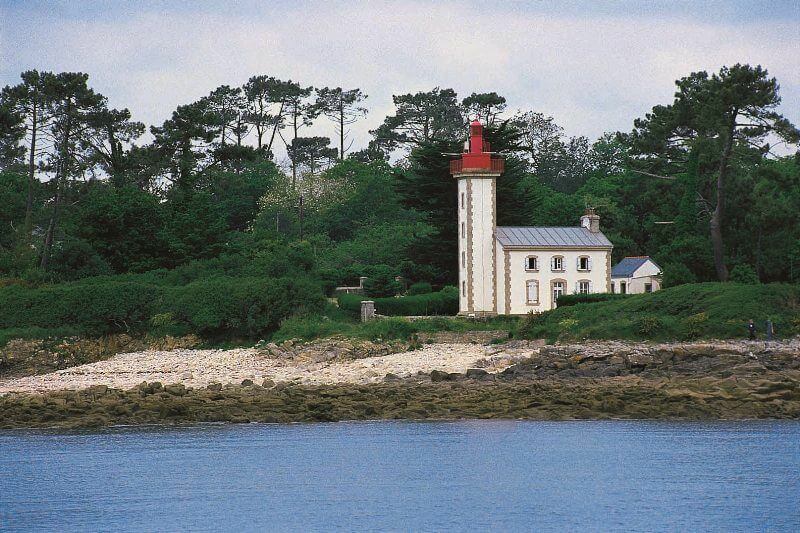 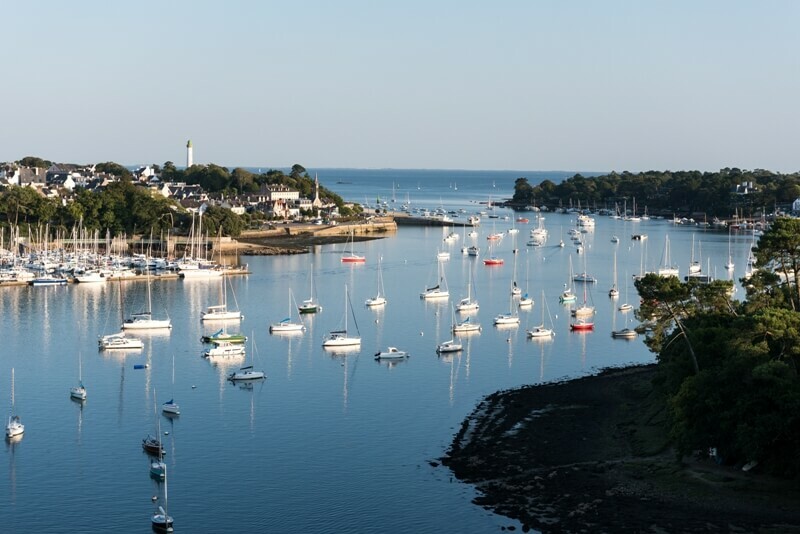 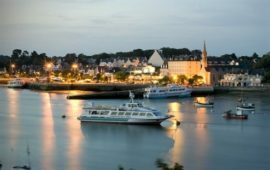 Departure from Benodet at 12.00 everyday from 17th April to 29th September 2019 except on monday and tuesday.